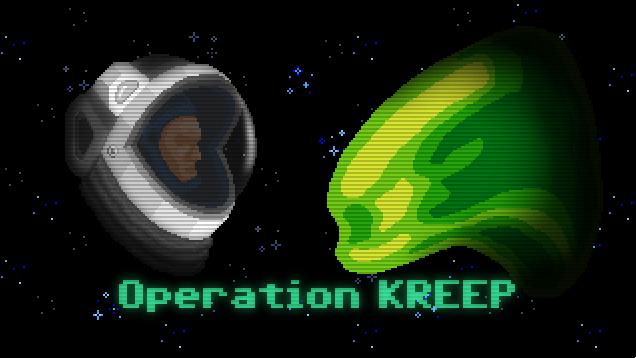 Operation KREEP, the best :P couch co-op multiplayer Alien satire, is 67% off for a week! 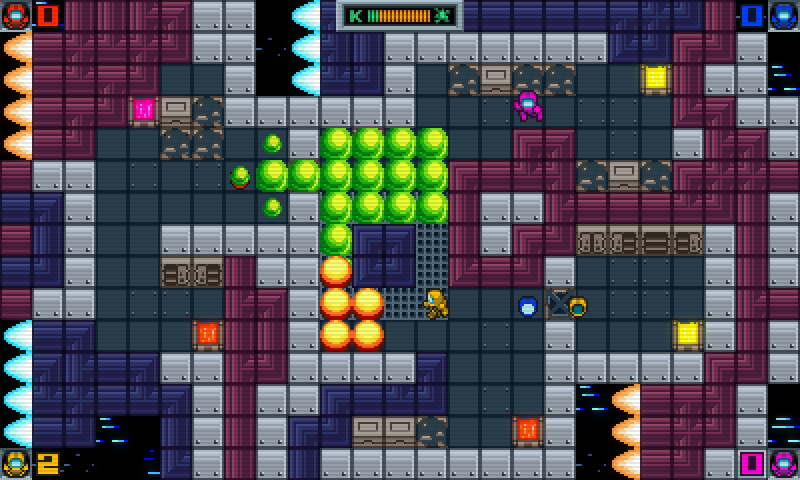 If you are a sucker for retro games like Bomberman (Dyna Blaster) or Battle City make sure to give it a try! 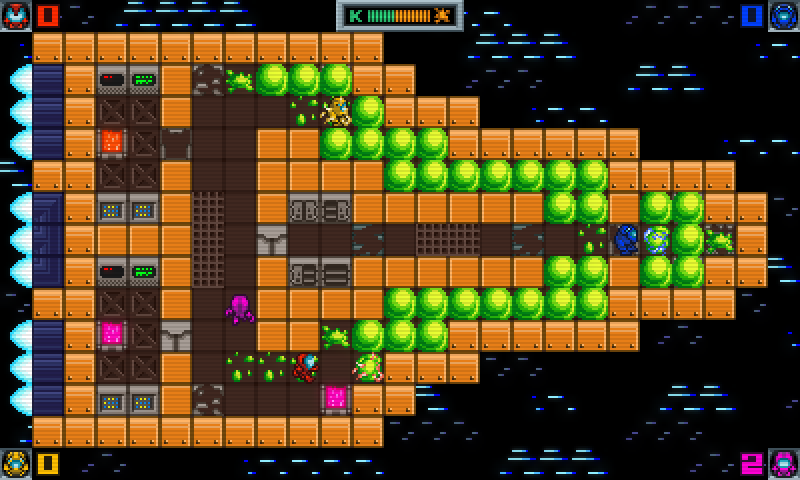 There is also a demo if you want to see the game in action first! Take care and stay tuned for more news ;) !